We all have celebrities we think are gorgeous. But would you blow a small fortune to try to look just like your favourite famous face? That’s exactly what Nathan Thursfield has done in an attempt to recreate the look of former glamour model and reigning Celebrity Big Brother champion Katie Price — on himself. Thursfield told This Morning hosts Phillip Schofield and Amanda Holden that he has spent in the region of £40,000 on drastic plastic surgery to emulate 36-year-old Price. “I was so insecure with the way I looked [at 13 years old] and I was watching a documentary on TV, and ever since then I’ve just been so fascinated with her — it’s crazy to be honest,” he admitted. 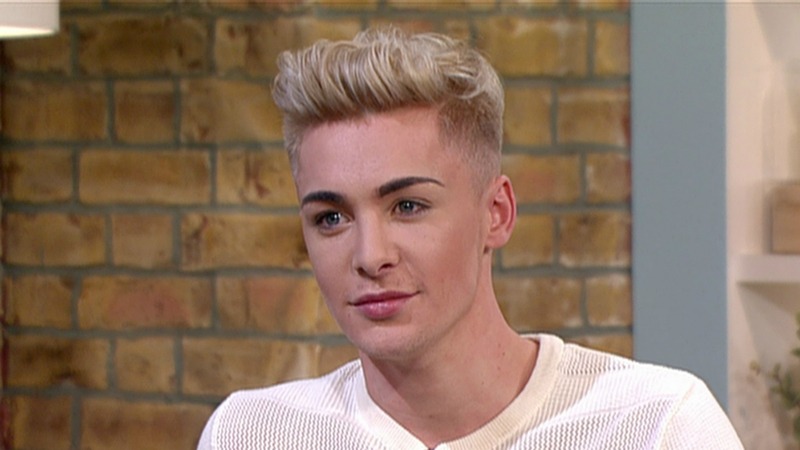 However, 23-year-old Jordan James Parke’s efforts to look like his celebrity idol leave Thursfield’s in the shade. 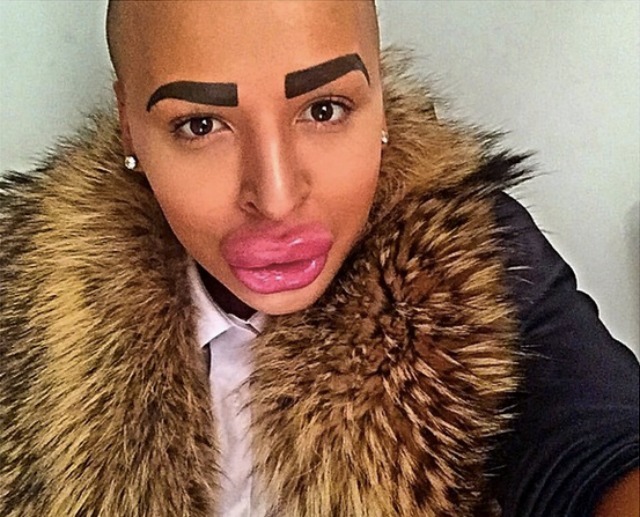 The British makeup artist has spent over £100,000 to replicate Kim Kardashian’s famous features. He loves her so much that he has undergone more than 50 cosmetic procedures, including Botox, lip and cheek fillers, eyebrow tattoos and laser hair removal. Others who’ve gone to great — and expensive — lengths to look like their idols include LA-based songwriter Toby Sheldon, who spent $100,000 on everything from hair transplants and liposuction to look like Justin Bieber, and Texan dog trainer Kitty Jay who forked out $25,000 on a nose job, fat grafts and lipo to resemble Jennifer Lawrence. It seems the desire to look like a star has no upper age limit. British great-grandmother Annette Edwards, 62, has spent over £10,000 to look like her cartoon idol Jessica Rabbit. Edwards had cheek and chin implants and a breast uplift and even went on a three-month “rabbit food diet” of cereals and salads to lose three stone, in an attempt to achieve Jessica Rabbit’s iconic hourglass figure. Who is Owen Jones and why is he touring with Paloma Faith? Why does Andy Murray want us to turn our lights off?